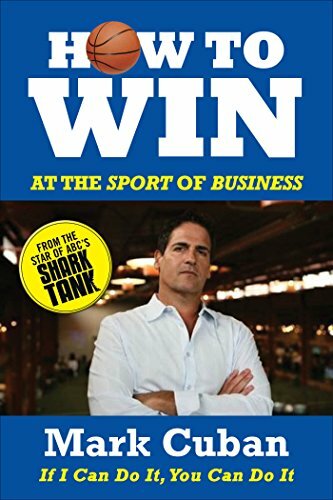 Mark Cuban shares his wealth of experience and business savvy in his first published book, HOW TO WIN AT THE SPORT OF BUSINESS, available now only as an eBook. Using the greatest material from his popular Blog Maverick, he has collected and updated his postings on business and life to provide a catalog of insider knowledge on what it takes to become a thriving entrepreneur. Cuban tells his own rags-to-riches story of how he went from selling powdered milk and sleeping on friends' couches to owning his own company and becoming a multi-billion dollar success story. His unconventional yet highly effective ideas on how to build a successful business offer entrepreneurs at any stage of their careers a huge edge over their competitors.